There are bugs and then there are superbugs. In the world of antibiotics, superbugs are a real problems because antibiotics oftentimes can’t kill them. Why do we have superbugs? 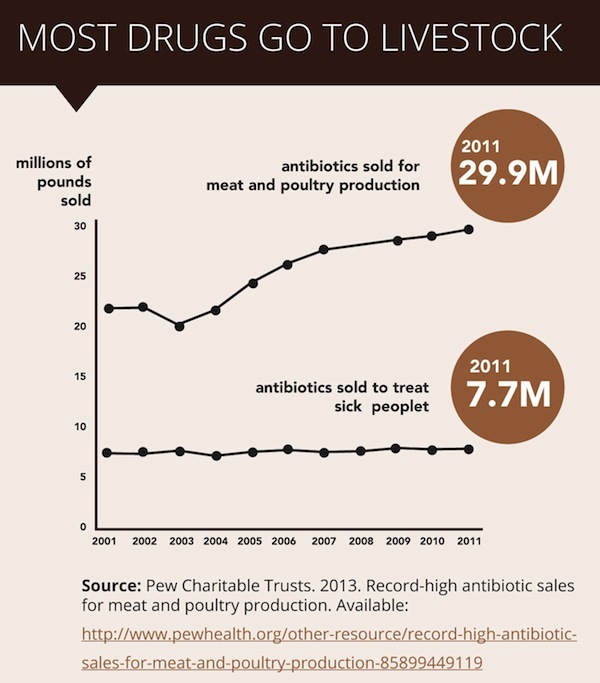 Years of antibiotic overuse in factory farms. In the most recent EWG study, an alarming amount of superbugs were found in raw chicken, turkey, pork and beef from supermarkets across the U.S. What does this mean? For consumers, it enforces the organic bandwagon. Buy meat that is free of hormones and drugs, organic meat being the best choice. If you are cooking with meat at home, be sure to cook it well and clean your countertops and tools very well. Download the “how to stay safe” guide here. The details of the study are here. We thought this was an important issue to bring to the attention of our readers. How does this relate to growing your own food? It is just another testament to the state of our food system. 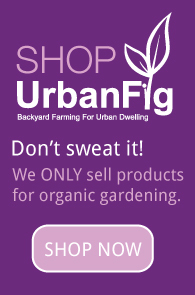 Growing food in your backyard just got a little more enticing.